Physical play demands physical gear. Whether you are playing in a game or practice, the last thing you want to think about is protecting your legs from unnecessary bumps and bruises. The Storelli BodyShield Leg Guard 2.0 deliver the protection you are looking for. With strategically placed padding, these leg guards work like shin guard sleeves, while adding an extra layer of protection. 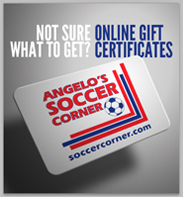 With 65% of soccer injuries effecting the legs, the best way to stay on the field is to keep out of the trainer's room. Made with light and breathable material, these leg guards have protection where the shin guard doesn't. The foam on the outside of the calf and ankle, makes sure opponents' cleats don't get the best of you. 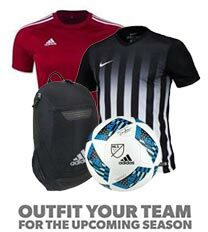 Get all your soccer gear today at SoccerCorner.com!